Bey inspires fans of all ages at Halloween. 14. 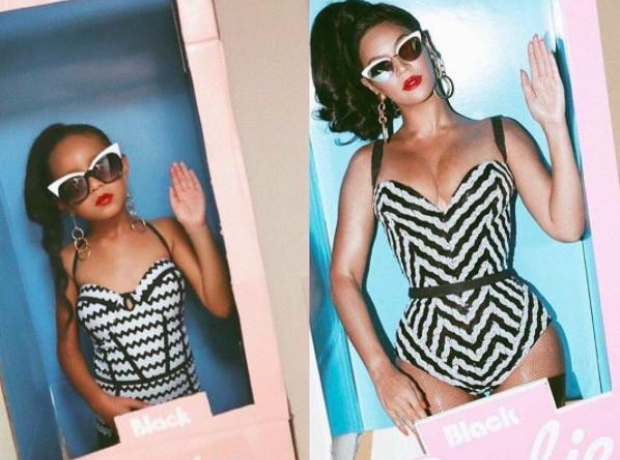 Bey inspires fans of all ages at Halloween.